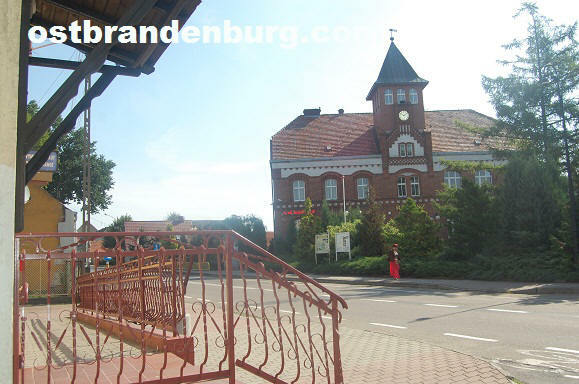 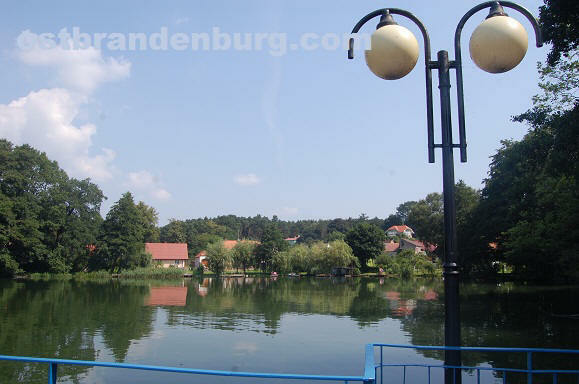 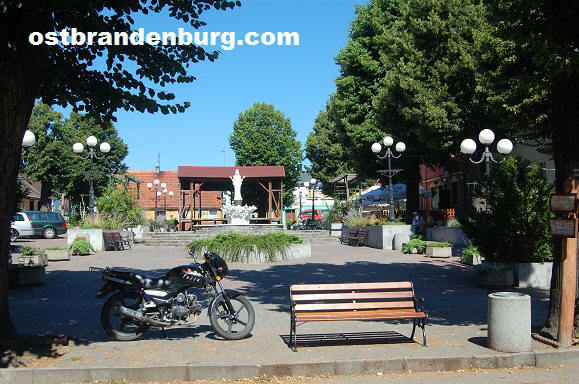 Information on and photographs of Lubniewice, Lubuskie, western Poland. 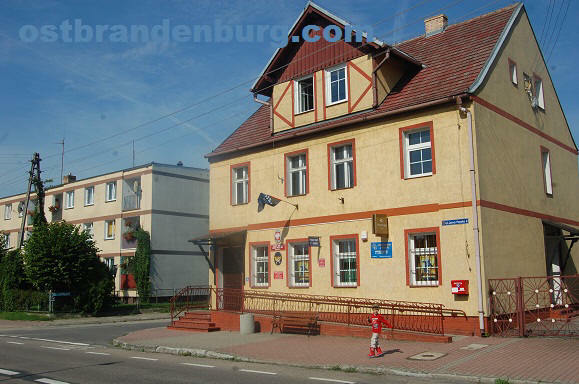 Interactive satellite, terrain, and road map of Lubniewice and Lubuskie. 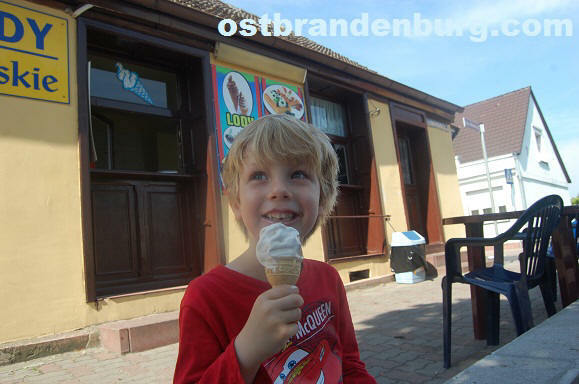 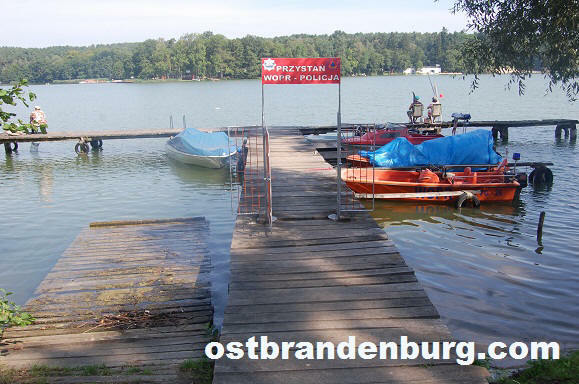 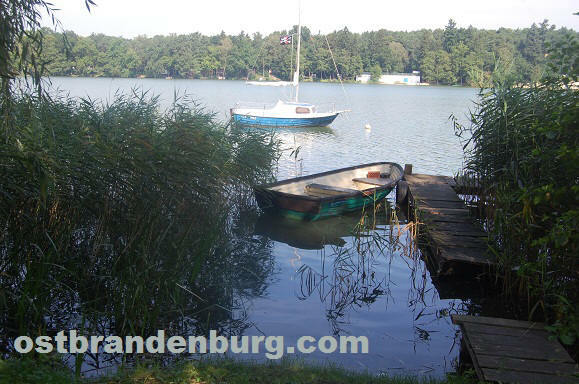 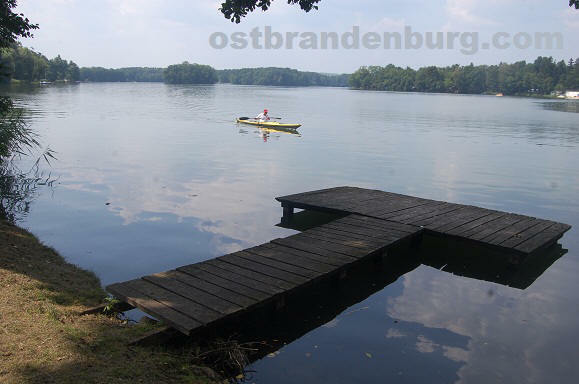 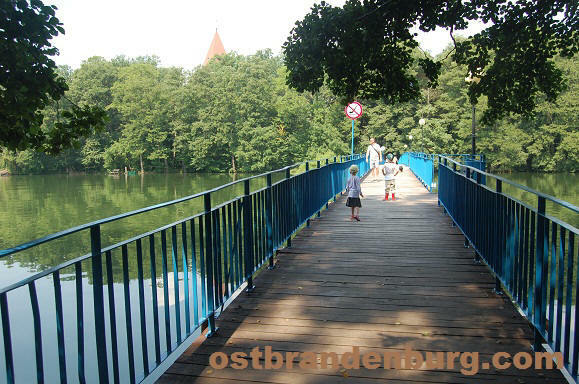 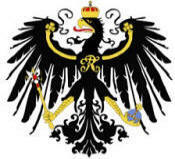 Other sections on our website about East Brandenburg, past and present. 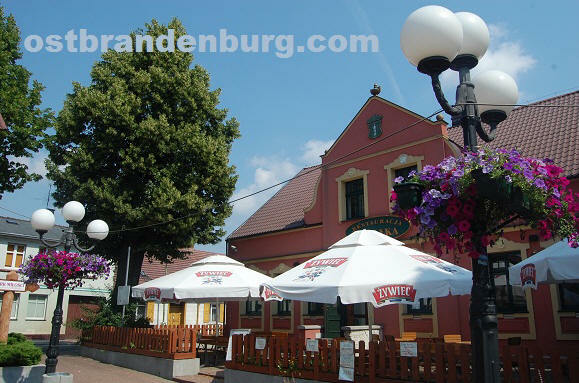 Map of Lubniewice, Lubusz, Poland.